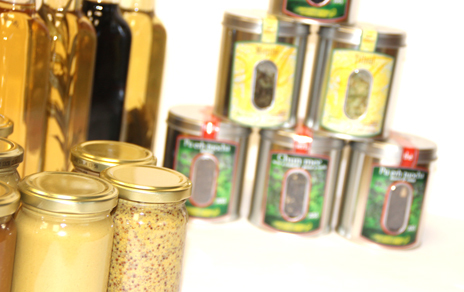 Our vinegars honey accompanied with originality, subtlety, refinement and taste your salads dressings, meats or fishes. Discover our associations vinegar and rosemary, thyme, tarragon or balsamic and mead! Honey makes naturally sharp mustards milder. This leads to a better perception of other associated flavours. When the percentage of honey is high, mustard is then classed as a condiment. 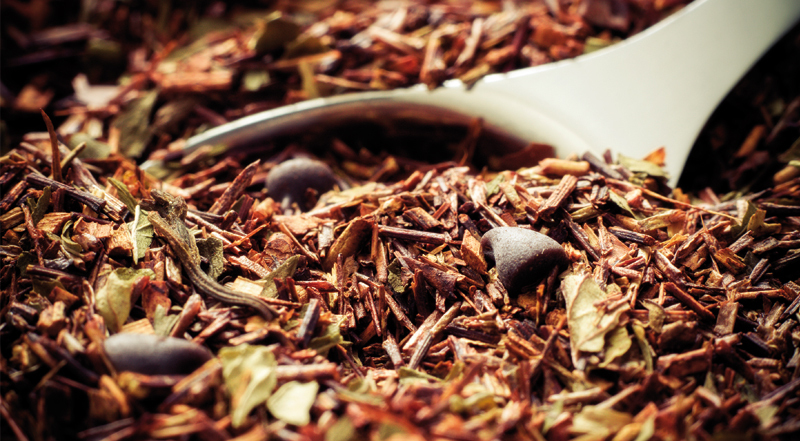 Our range of tea flavors offered in their original boxes with metal window.